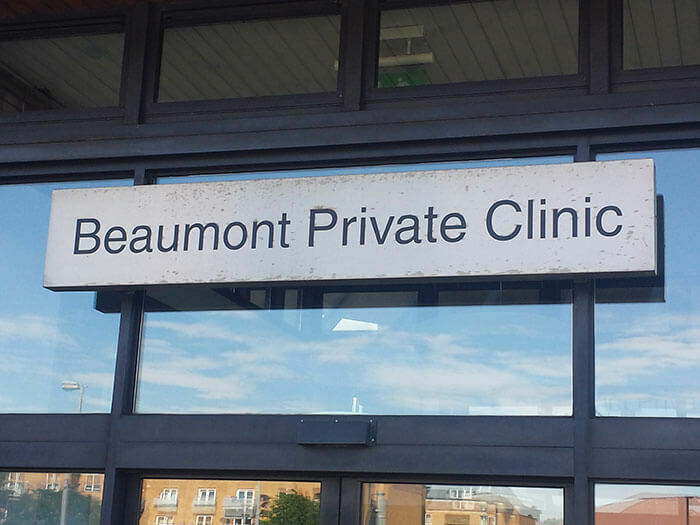 Beaumont Private Clinic is located in the grounds of Beaumont Public Hospital. It opened its facilities in 1994 and consists of Consulting Suites, a Radiology Dept and Phlebotomy Service. 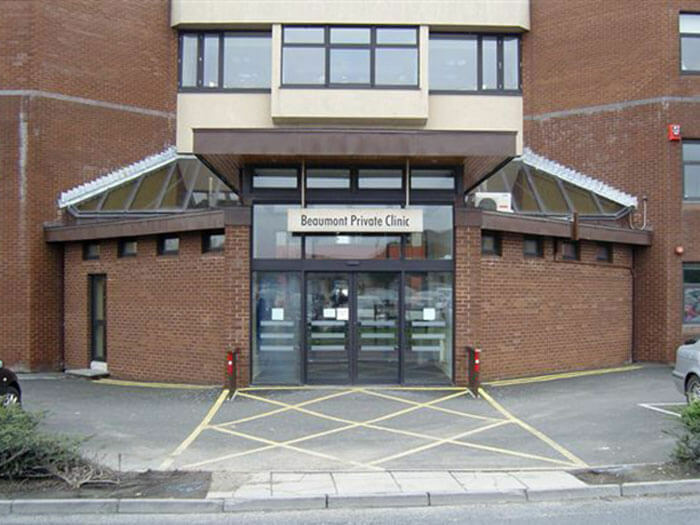 The Private Clinic has 29 consultant suites occupied by leading practitioners across a wide range of disciplines.